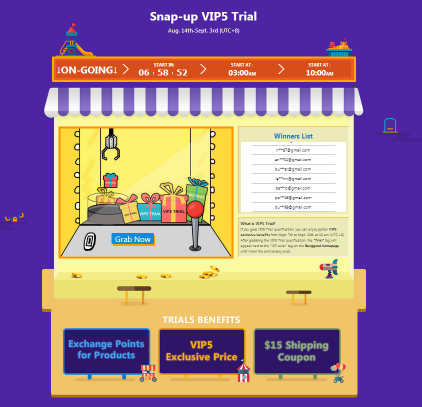 And if you have been a VIP, there will be more surprises for you. 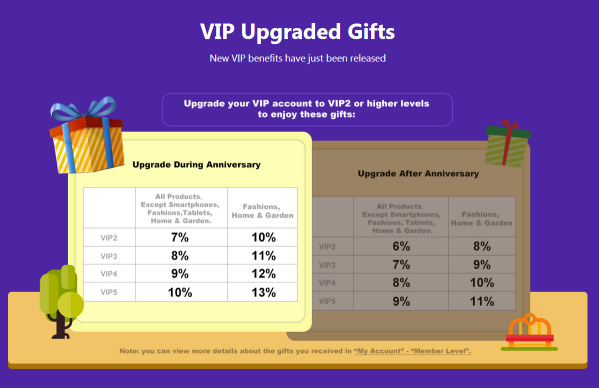 For instance, if you upgrade your VIP account to VIP2 or higher levels during the Anniversary or after the Anniversary, you can get the VIP upgraded gifts that are shown in the following So Banggood always brings many exclusive benefits to their VIP members. 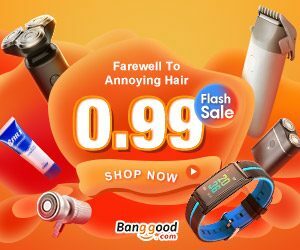 Why don’t you be a member of Banggood as quickly as you can. 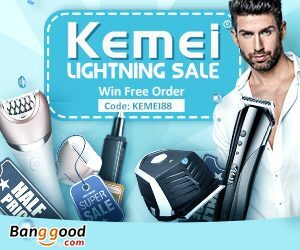 ← To Save more! 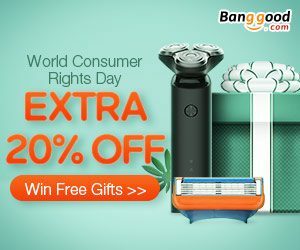 Joining Banggood’s 11th Anniversary Shopping Carnival !! !